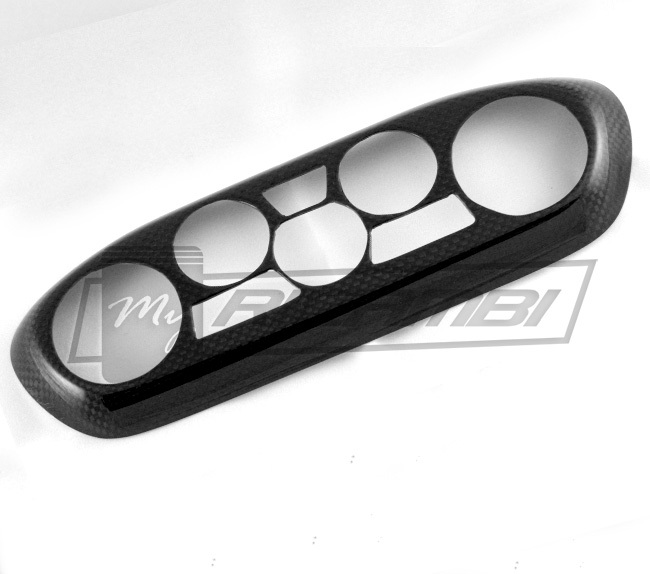 This Carbon Fiber AC Panel is made to complement the carbon fiber interior of your 458. Again, this is a COVER, meaning it goes on top of the existing units and secured with super resistant and thin 3M double tape. 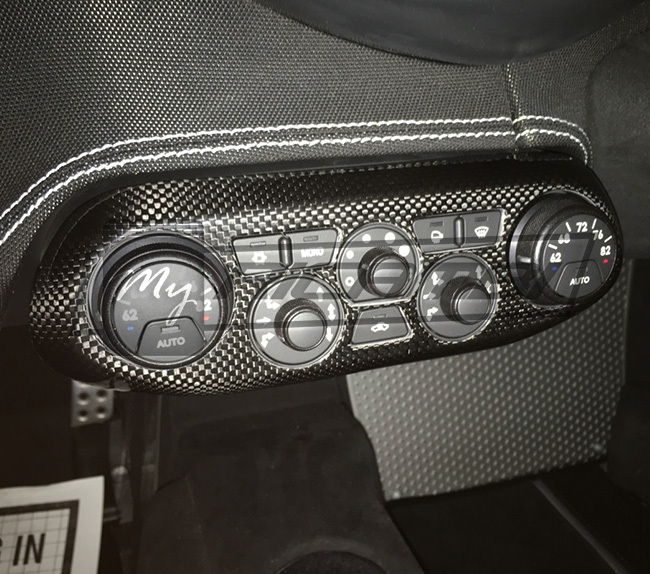 As you can see on the few pictures of the items that are installed, they do look quite good.